NEOLITH is 100% eco-friendly, using natural materials and technologies that respect the environment. Our sintered stone are sustainably and responsibly manufactured, complying with every European Environmental safety standard. GREENGUARD CERTIFICATION (formerly GREENGUARD Indoor Air Quality Certification): Certifies that NEOLITH meets strict chemical emissions limits, contributing to a healthier interior. GREENGUARD GOLD CERTIFICATION (formerly GREENGUARD Children & Schools Certification): Certifies that NEOLITH is safe indoors for sensitive individuals (such as children and the elderly) and ensures that the product is acceptable for use in environments such as schools and healthcare facilities. _LEED Points Earner: LEED (Leadership in Energy and Environmental Design) is a program that provides third- party verification of green buildings. NEOLITH satisfies safety prereqisites and earns points to help consumers achieve the desired level of certification for their home or commercial project. 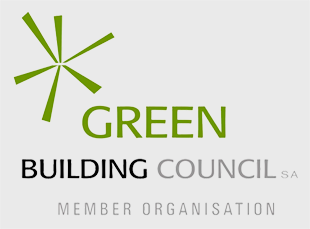 _Member of the U.S. Green Building Council (USGBC): The USGBC, the council that oversees LEED, allows advocates for green-building policies and practices to come together. _CE (European Commission) CERTIFICATION: Certifies that NEOLITH meets European safety, health and environmental protection requirements.